Shipping Services | A Royal Moving & Storage, Inc.
Our qualified field specialists have a wide knowledge base when working with clients. Our field specialists have also have refined skills in tasks such as: packing, loading, and unloading services. ARMS has the privilege to assign any of our clients with personal move coordinators. During a move, having a move coordinator becomes very useful. A move coordinator is a certain individual that takes all the guesswork out of the entire moving process. 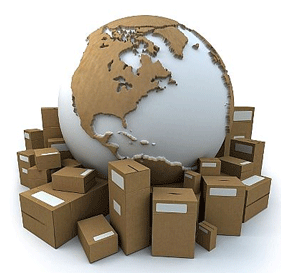 To be more precise move coordinators handle all the tasks during a move, this entails everything from packing items into boxes to loading the boxes into the moving vessel for shipment. We all know how stressful moving can be and having a coordinator will alleviate that stress and really simplify the whole moving process. We at ARMS provide the following services whenever you choose our company. Whenever ARMS has to package any of the clients personal items, we guarantee every package is tightly packed and ready for the long trip. ARMS offers custom crating services to ensure every client has exactly what they need for their move/storage. ARMS carries a special trait which not a lot of standard storage facilities offer, that’s Door-to-Door services. 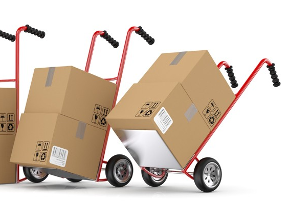 A brief overview of what these services entails: delivering your items directly to your place of residence, moving trucks are available if needed for the move, standard time frames are usually 3 days to load and 3 days to unload.